McLaren is “anticipating a good car” for the 2019 Formula 1 season as it bids to improve swiftly under its new management structure. The British team is the second most successful in F1’s history but has not won since the 2012 season finale or stood on the podium since the ’14 season opener. It expected to challenge for podiums following its switch to Renault engines last year, after three years of pain with Honda, but the performance of its MCL33 was disappointing. Since racing chief Eric Boullier left at the start of last summer, McLaren has made a number of major changes – culminating last week in ex-Porsche LMP1 boss Andreas Seidl joining as managing director. Speaking last weekend at Autosport International, McLaren CEO Zak Brown said 2019 would be “a very big year for us”. “We’re anticipating a good car,” said Brown. “The off-season development has gone according to plan but you ultimately don’t know what the competition’s been up to and the competition’s tough, and getting tougher. 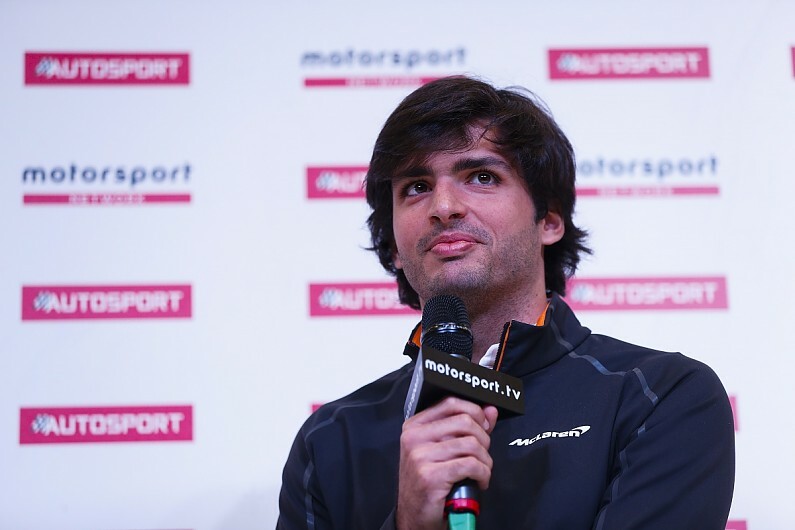 “We need good feedback from [new drivers Carlos Sainz Jr and Lando Norris]. This will be a much different car to 2018. “We want them to race the field hard. Naturally team-mates race each other hard but they get along well, they are good guys and to move forward as a team we need them to bring both cars back in the points. McLaren says it understands the errors that led to its MCL33’s fundamental aerodynamic shortcoming in 2018. Two-time world champion Fernando Alonso, who has stepped away from F1 for 2019, scored a best finish of fifth in the season opener but McLaren finished in the points just twice in the nine races after the summer break. Former Red Bull protege Sainz, who joins McLaren from Renault, has already said he hopes the Woking team “remembers” how to win. Speaking at Autosport International, he reiterated that patience was needed given how far McLaren had fallen back. “McLaren has a very clear plan, which is hopefully in the near future to go back to what McLaren has always been: a winning team,” he said. “But it’s a long-term plan. We cannot get overexcited. “We need to work hard. The team last year was really far away from that.